The Spanish zombie scientist Susana González, former star of regenerative medicine and ageing research, now retracts two papers in Nature Communications, after she only recently retracted a paper in Cell Cycle. The responsibility for the absence of original data and data manipulations is with her. She also recently lost her court case against her sacking with the Centro Nacional de Investigaciones Cardiovasculares (CNIC) in Madrid, though this may go into the next court instance. Her ERC research grant of €2 Million remains suspended. 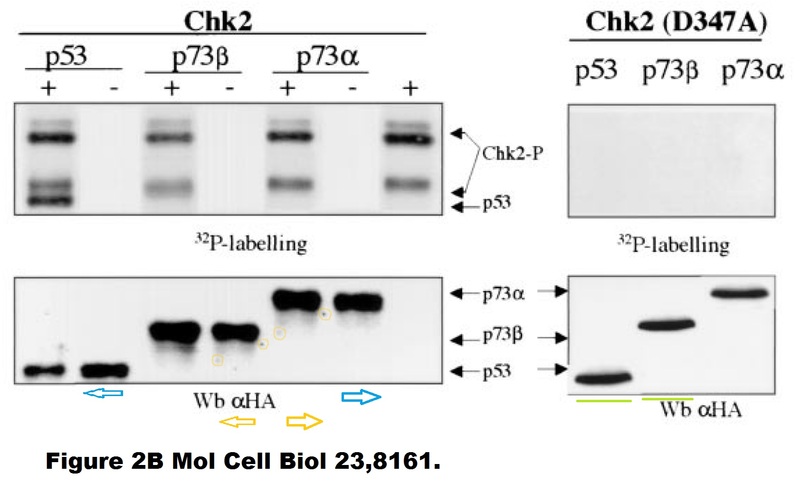 I previously reported about this and Gonzalez’s data integrity issues as well as her sacking from CNIC, and later on about her new job with Centro de Biología Molecular Severo Ochoa (CBMSO), also in Madrid. It seems at the present stage, Gonzalez is out on her ear of doing research, but certainly not out of being employed in academic research in Spain. 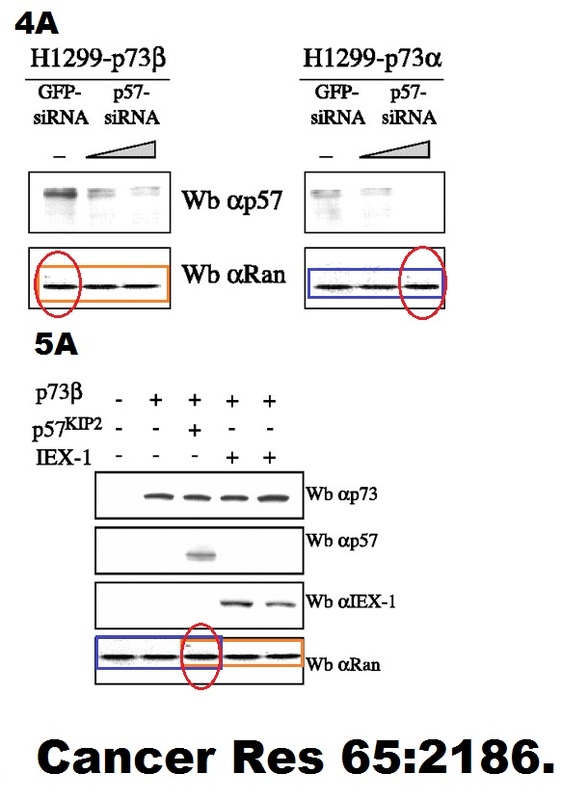 We the authors are retracting this Article as it has come to our attention that there has been inappropriate duplication of images between different figures of the published paper, and between figures in the paper and those in work previously published by the corresponding author (Hidalgo, I. et al. 2012). The figure panels affected are Figure 1d, Figure 3c, Figure 4e, Figures 6a, g, and Supplementary Figure 1b. 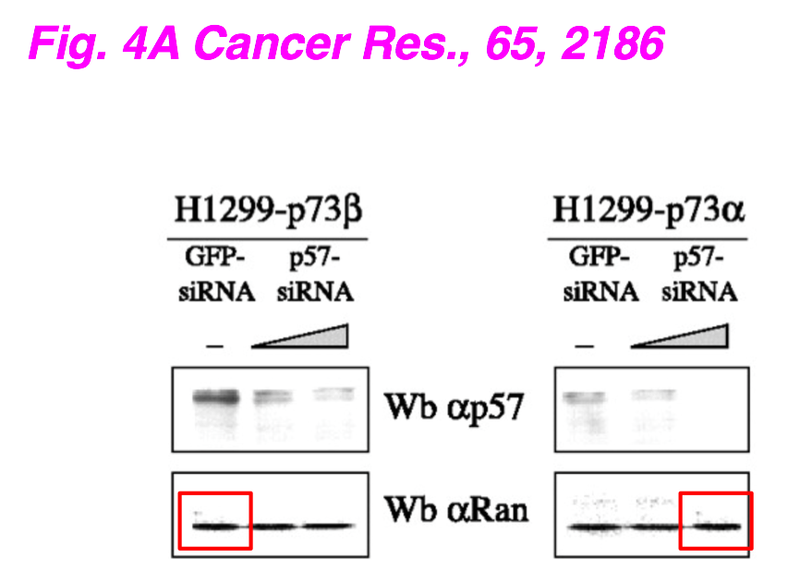 The corresponding author, S. Gonzalez, was unable to supply a complete set of raw data on which the Article is based. The Centro Nacional de Investigaciones Cardiovasculares Carlos III and the first author I. Gonzalez-Valdes, together with the co-authors I. Hidalgo, A. Bujarrabal, E. Lara-Pezzi, L. Padron-Barthe, P. Garcia-Pavia, Pablo Go ́mez-del Arco, J.M. Redondo, J.M. Ruiz-Cabello, L.J. Jimenez-Borreguero, J.A. Enriquez, J.L. de la Pompa, and A. Hidalgo, agree with retraction of the Article. 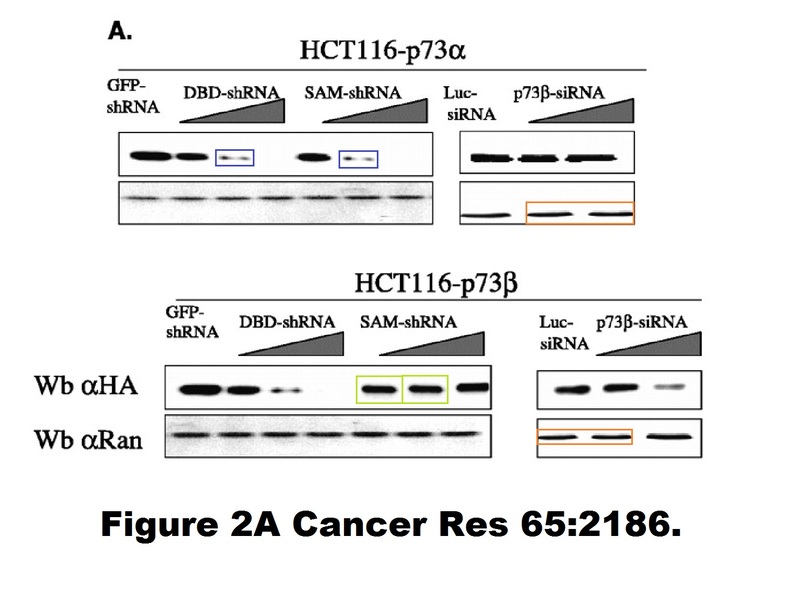 We the authors are retracting this Article as it has come to our attention that there has been inappropriate duplication of images between different figures of the published paper, and between figures in the paper and those in work previously published by the corresponding author (Arranz et al., 2012, Herrera-Merchan et al., 2010). The figure panels affected are Figs 2c, 3d, 4e, 5g, 7a, Supplementary Figs 2b, 3b and 5d. 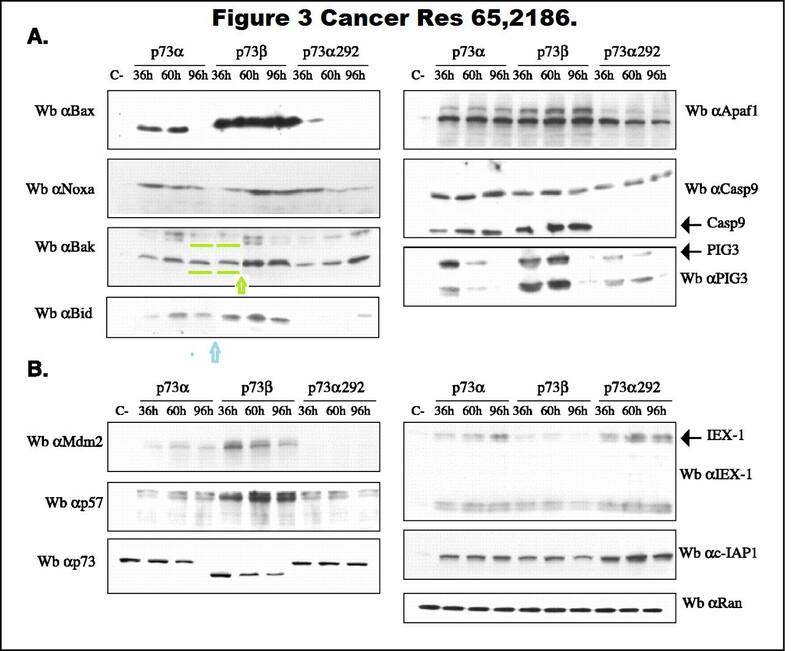 The corresponding author, S. Gonzalez, was unable to supply a complete set of raw data on which the Article is based. The Centro Nacional de Investigaciones Cardiovasculares Carlos III and the first author A. Herrera-Merchan, together with the co-authors L. Arranz, J.M. Ligos, A. de Molina and O. Dominguez, agree with retraction of the Article. Lorena Arranz, Antonio Herrera-Merchan, Jose Manuel Ligos, Antonio de Molina, Orlando Dominiguez, Susana Gonzalez. We have been made aware of certain irregularities in Figures 1d, 2e, and 6b of the above work that are relevant to its results. We have been advised that, during the course of an internal inquiry and subsequent legal proceedings, corresponding author Dr. Susana Gonzalez was not able to provide original raw data or laboratory notes for any of the experiments represented in these figures to explain or justify the results reported in the article. The remaining co-authors maintain, and we accept, that they did not participate in, and nor were they aware of, this omission. 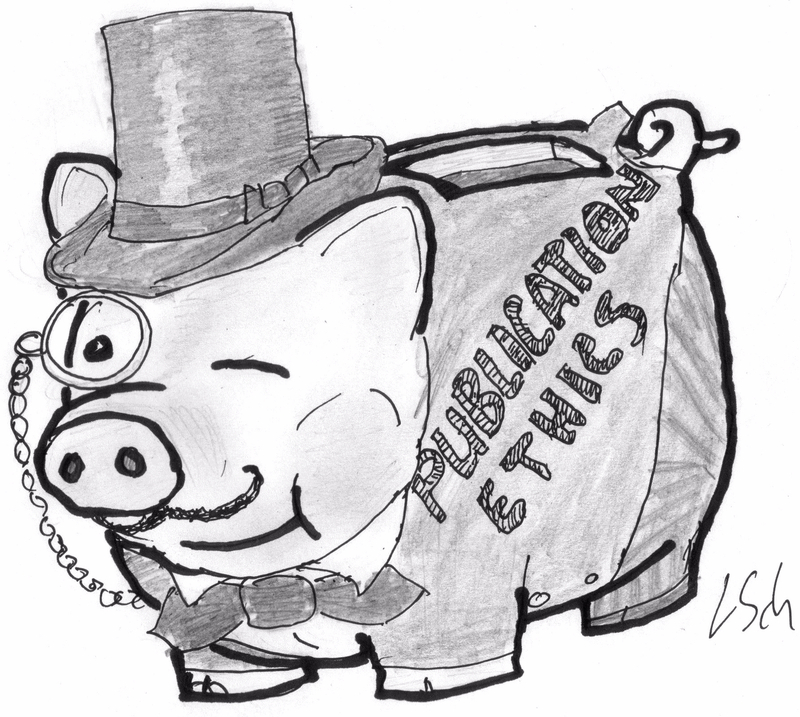 We believe the foregoing constitutes a breach of certain representations and warranties made by the corresponding author Dr. Gonzalez to us with respect to complying with ethical standards and practices governing scientific research and conduct, and of our policy on publishing ethics and integrity. We note that we received, peer-reviewed, accepted, and published the article in good faith based on the purported veracity of these representations and warranties. We have been informed in our decision-making to retract the work by the guidance of COPE guidelines on retractions. That I have tried for months, through the text of the retraction notices of Cell Cycle and Nature Communications, to make my position clear, and that when I did not succeed, I was forced to do this so as not to leave what had happened solely to the interpretation of the readers. That I thank the CNIC for their support during this process and their letters of support for the job search, since it is costing me a lot. That I did this to clarify my scientific image and my honesty”. “I confirm that the court has decided in favor of CNIC and upheld the sacking of Dr. Gonzalez, but the decision is not final and is being appealed. “Dr Susana González’s grant is still suspended for the time being”. Gonzalez is still employed at CBMSO in Madrid, where she is on sick leave (according to Retraction Watch). CBMSO director Jose De Celis, who was quoted with this information, did not reply to my inquiry. Let us wait for further literature corrections, since more Gonzalez papers were flagged on PubPeer for data manipulation. “Sorry for answering this late to your mail. Susana González is still on sick leave. She keeps her salary while on medical leave, as it would be the case for any public servant. We do not receive medical proof of her evaluations, as this would collide with the rights to confidentiality. We are only informed when her medical leave is extended. To my knowledge, she does not have a research group, for certain not at the CBMSO. The ERC grant was never assigned to our Institution (CSIC), and we in our Institute never had any direct communication regarding this grant”. Update 14.07.2017. game over for Gonzalez it seems. 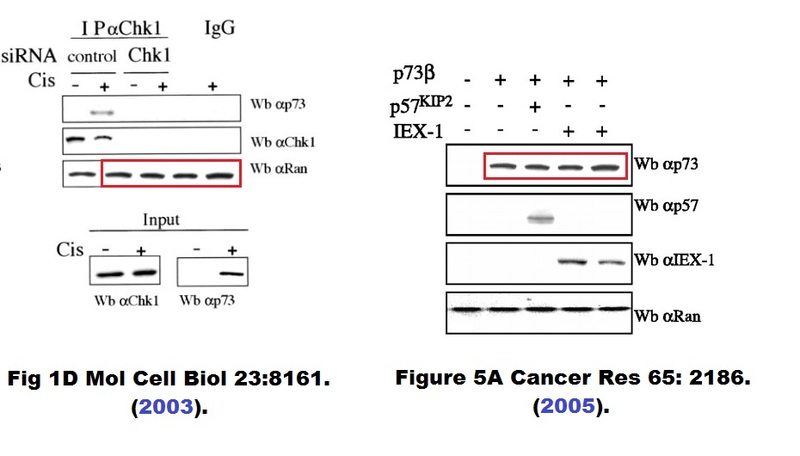 Her paper “Oncogenic activity of Cdc6 through repression of the INK4/ARF locus”, Gonzalez et al 2006 was retracted by the elite journal Nature on July 12th, for data manipulations. The paper originated in the lab of the renowned cancer researcher Manuel Serrano. As Spanish journalist Manuel Ansede reported for El Pais, ERC admitted to have finally terminated Gonzalez suspended grant of €1.9 Million. She is also not working as CSIC tenured researcher since May 2017, but in some unclear institutional employment with CSIC offices. The grant agreement has been terminated with the retroactive effect date of 29 February 2016, @ERC_Research told me yesterday. “”Faced with a suspected fraud, we should alert supervisors or superiors responsible. I was never warned by anyone that somebody was generating false data,” said Serrano. “I, first of all, trust all members of my team. Trust is the basis of teamwork and I always trusted Susana, who came to my lab preceded by a brilliant CV, with excellent letters of recommendation from renowned scientists” adds the researcher”. WOW, thank you Leonid! And Congrats to Antonio Herrera, way to go! She’s gettig a full salary, and Antonio cannot find a job, seems stigmatized, according to an article in “El País”. 2 earlier papers which contain problematic data. 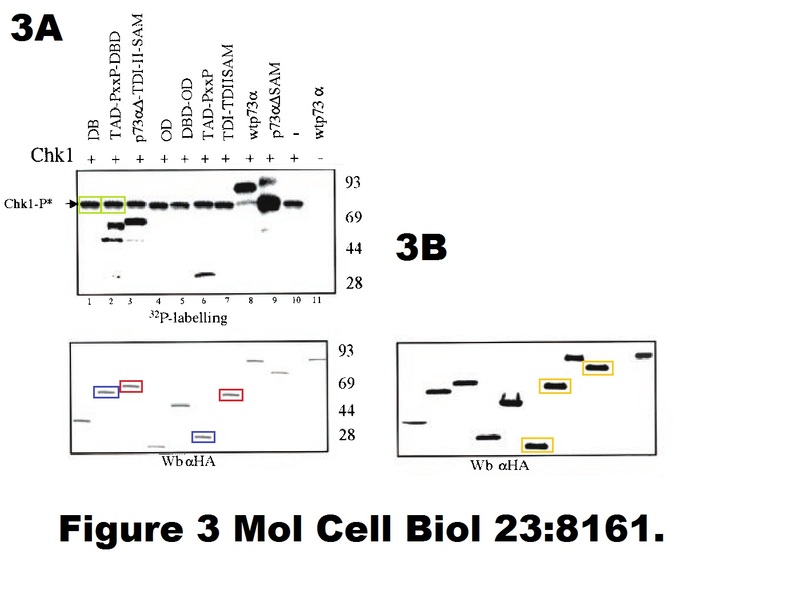 Figure 1D Mol Cell biol 23:8161 and figure 5A Cancer Res 65:2186.